Fisheries play a vital role across the world as one of our key life support systems – the provision of food. They also provide industry employment, leisure and recreation, as well as many other resources. 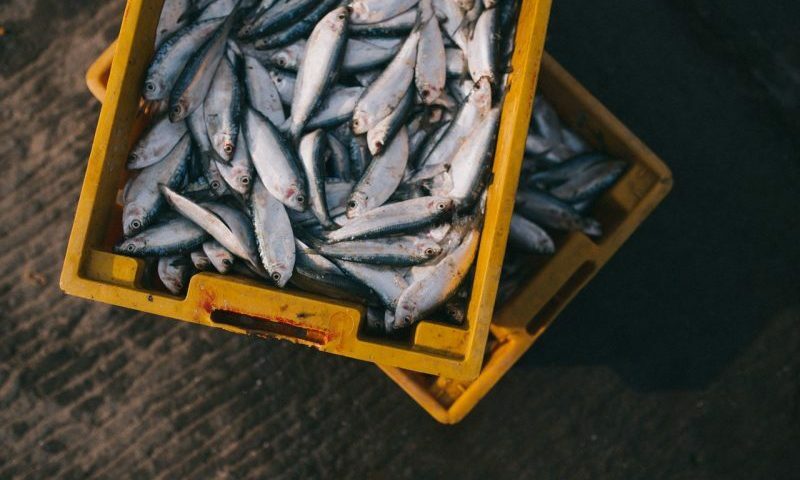 Fish production, however, has increased substantially and is fast approaching its sustainable limit, with around 90% of the world’s stocks now fully-fished or over-fished and a 17% increase in production forecast by 2025, according to the UN Food and Agriculture Organisation (FAO). 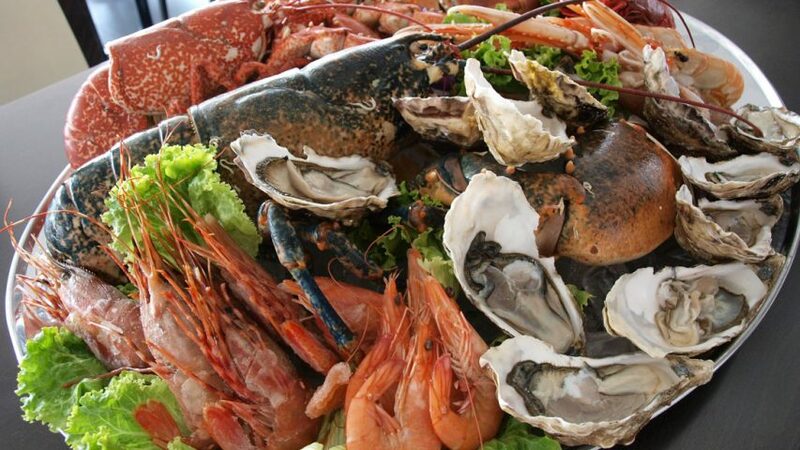 Around 70-80% of the seafood consumed in the UK comes from overseas and Scotland in fact exports most of it’s seafood beyond UK markets. This current scenario makes little sense when we have traditional, sustainable fisheries working in our seas, catching high quality products that we could be purchasing and consuming – supporting our local fishermen, reducing our carbon footprint, and better protecting our inshore ecosystems. 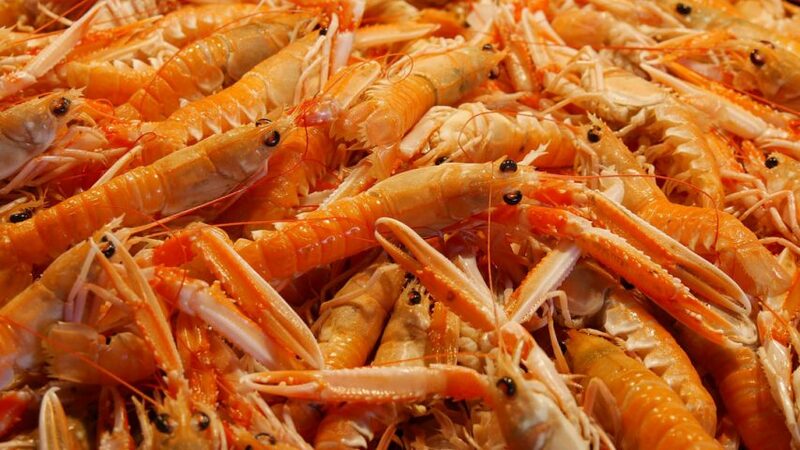 Buying and promoting sustainable seafood products from within Scotland is a great way to proactively safeguard our complex inshore seas from damaging types of fishing methods. 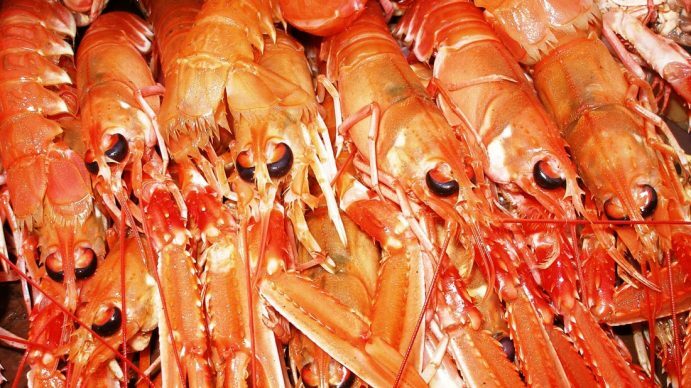 Currently our fisheries are predominately fishing for shellfish: Nephrops and scallops, and these species can be caught in a variety of ways. Some fishing methods are more selective and can therefore be significantly less damaging than others – this is particularly relevant within inshore waters where there is strong evidence that complex, natural inshore habitats are vital for the productivity of key commercial species, as well as protecting a wide range of biodiversity. 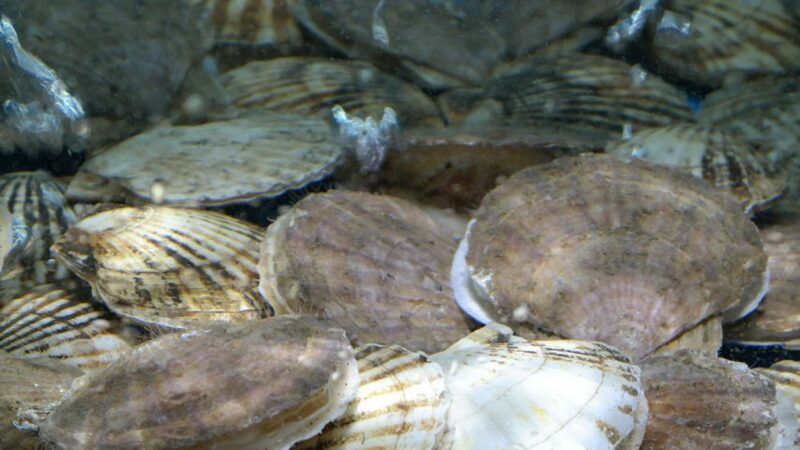 Creel fishing for prawns or hand diving for scallops, for example, are traditional methods that have less physical impact on the seabed and are also highly selective, taking only the target species and thus avoiding the waste of by-catch. It is of course fair to say that, even in these cases, local overfishing can occur without the correct safeguards in place. If you want straight-forward help in making your seafood choices you can download the Marine Conservation Society’s Good Fish Guide! To investigate individual products and producers visit the Marine Stewardship Councils Product Finder. 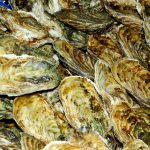 Check out what Open Seas, a charity campaigning for more sustainable fish and shellfish practices within UK waters, are doing and learn more about the issues surrounding sustainable seafood within Scotland and the UK. Do you have some positive stories about sustainable local seafood that you would like to share here? Contact us or, if you are a member, visit the network forum.